From lending his girlfriend his shoes to randomly turning up at hockey matches, whatever Ed Sheeran does seems to be pretty big news nowadays. And during an appearance on last night’s episode of The Tonight Show Mr Sheeran yet again stole the show as he schooled host Jimmy Fallon in the art of the classroom band. 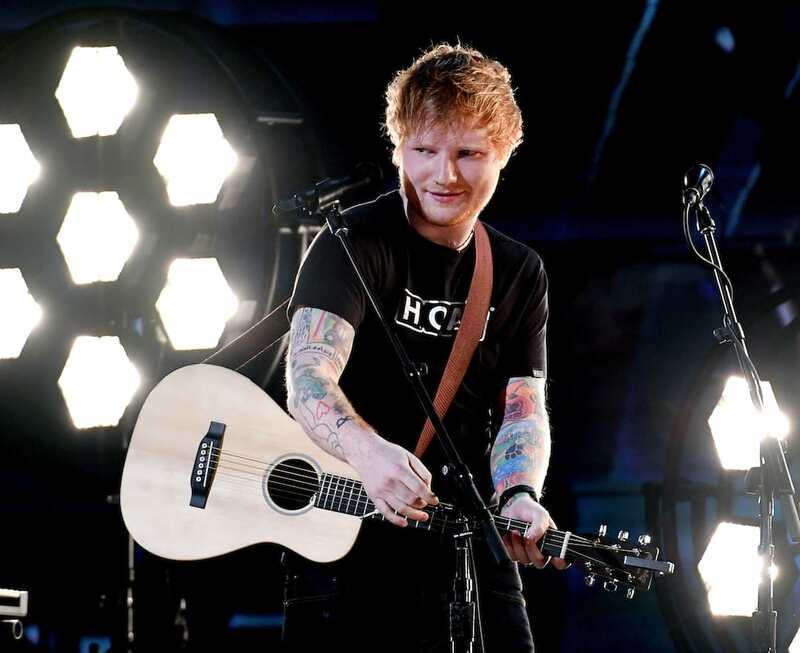 Ed joined Jimmy and his house band, The Roots, for a funked up version of his latest crowd-pleasing hit, Shape of You, reports The Huffington Post. 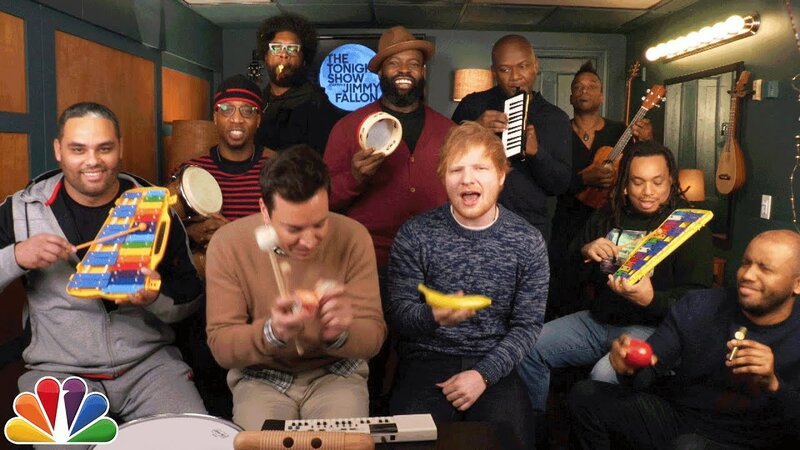 With Ed ripping it up on the banana shaker – and of course providing lead vocal – Fallon takes on keyboard and percussion duties. Various other members of the band turn their hand to ukuleles, kazoos, tiny tambourines, bongos, xylophones and even a melodica (the greatest of all the school room instruments) and it’s fair to say they absolutely nail it.